Reading is a huge part of my life, so I always like to take some time at the end of the year to reflect on what books I’ve loved. These are a few of my favourites from 2018. 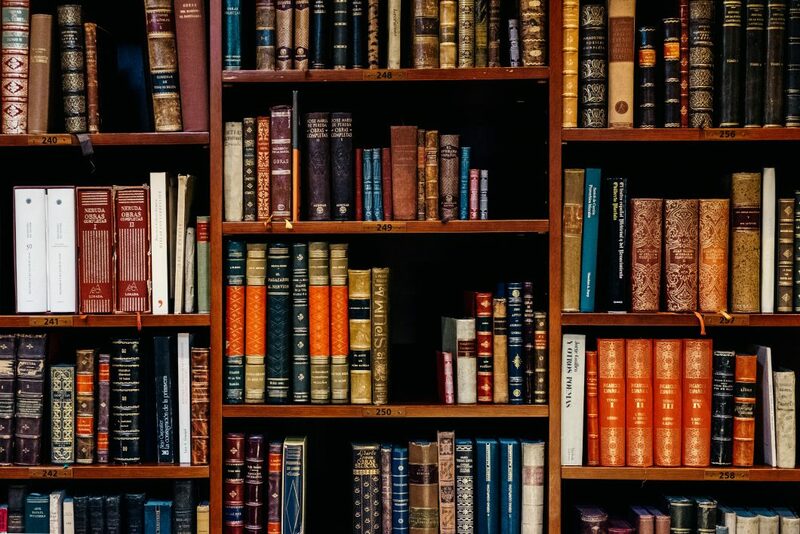 I’d love to hear about your favourite reads—let me know in the comments! I’d been reading this book since March 2017, and finished just one day short of the new year. 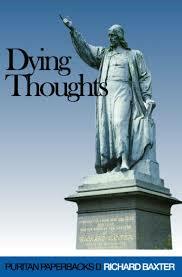 It’s a huge tome, and I wanted to take my time digesting it and taking notes. 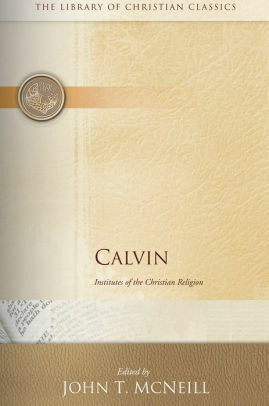 There’s so much more I have to learn, but Calvin helped me to think about so many aspects of theology and Christian living, constantly rooting his arguments in Scripture. One thing Calvin does so well is show us how practical theology is. He doesn’t just talk about abstract concepts, but shows us how what we know about God should change how we live. Now that I’ve read it all through once, this will be a theological resource I’ll keep returning to for the rest of my life. It’s rare to find a devotional book that is reflective and compelling, while also biblically rich. Kristen and Sarah accomplished it with this book. They walk us through 2 Corinthians 4–5, teaching us how to focus on the hope of the gospel amid great suffering. 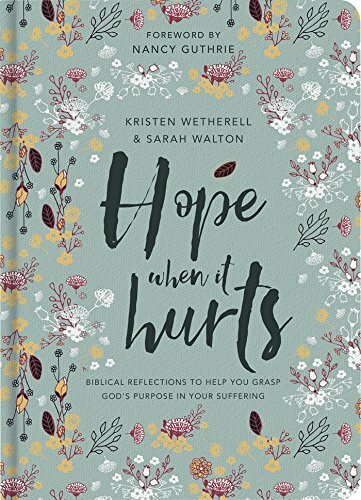 It’s great for anyone going through trials, but particularly relevant to those with chronic illnesses (as both authors draw on their experiences of sickness). I found the reflection questions helpful in examining my own heart. This is a book I can see myself returning to time and time again—either reading it the whole way through, or dipping in to individual chapters. I read this book with a friend, reading and discussing each chapter over the course of several months. Half the book covers singleness, while the rest talks about dating as a Christian. As my friend and I are both single, we naturally got the most out of first half. 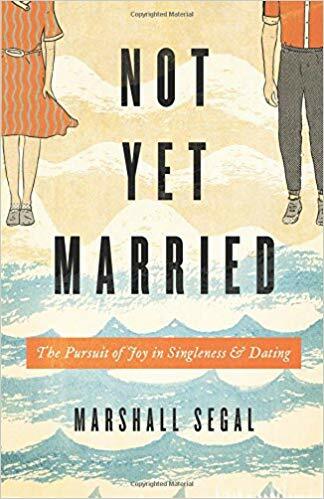 We were constantly reminded that singleness, dating, and marriage are ultimately not about us—and encouraged to live for Jesus, whatever circumstance we find ourselves in. Yet I was also surprised how much I benefited from the second part of the book. It gave me a solid framework for thinking about dating in the future, even though I can’t practically apply it now. This was the very first book I read this year, and I’ve been dipping back into it ever since. 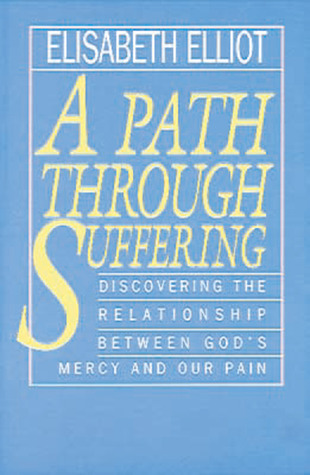 Elisabeth Elliot has faced immense suffering throughout her life, and so she proves a wise and able guide through trials. I found it particularly helpful for thinking about how I can rejoice in the midst of a chronic illness. I like to occasionally dip in and read a chapter or two before bed, always being reminded that our God is good and sovereign. He is working all things—even the worst things—for my good. For such a slim volume, this book was life-changing. The Puritan author reflects on his impending death, and exhorts all Christians to see heaven ahead as far better than anything we leave behind. I wrote an article for The Gospel Coalition Australia reflecting on one of the main lessons this book taught me, and I may do a whole series of articles at some point. Baxter’s writing is so rich with truth that I could spend hours meditating on every single page. 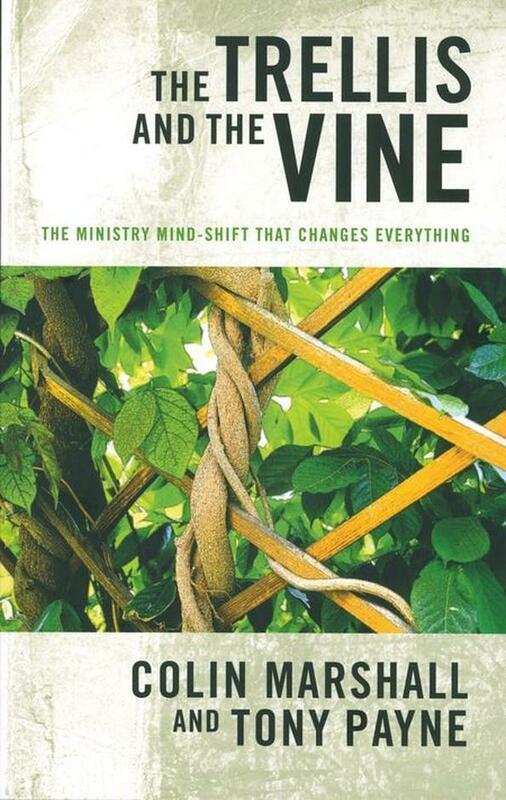 I read this book as part of a Ministry Training for Women course, and it reminded me why we do ministry. The goal isn’t to run certain programs and events, but to nurture disciple-making disciples with the Word of God. This is the only way people will see lasting growth and change. As part of the report I had to write on this book, I thought through how these concepts should change how I approach ministry to specific individuals in my church. It’s been a highly practical help to me. I’m looking forward to reading it again this year as part of my ministry apprenticeship curriculum. 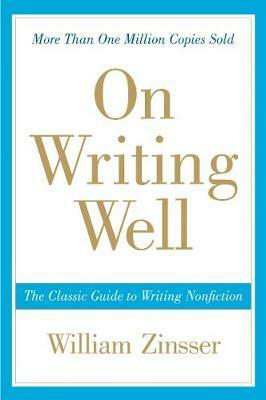 Ask any non-fiction writer for the best books on the writing craft and there’s a good chance they’ll mention this one. Zinsser addresses the basics of grammar in an engaging way—though helpfully points readers elsewhere for a detailed treatment, so his own prose isn’t bogged down by clauses and split infinitives. I particularly loved how practical this book was. 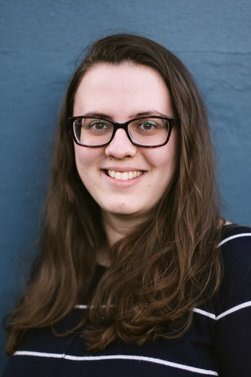 After reading the chapter on unity, I looked over an article I’d recently written and immediately noticed the main idea didn’t flow clearly through the whole piece. Zinsser is a qualified guide, so I’d recommend this book to anyone interested in writing non-fiction. This novel tells the story of a group of friends who formed a literary society as a cover-up for breaking curfew during the Nazi occupation of Guernsey. Juliet, a writer in London, strikes up a friendship with the group when one of the members writes her a letter out of the blue. I thought the epistolary format would make it slow to get into the story, but I was immediately drawn in by the wit and charm of the characters. There are moments of grief, but overall this book leaves you feeling good. 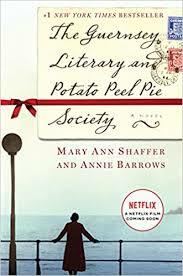 Shaffer captures the magic of reading and friendship and beauty amid deep pain. It’s the perfect companion to a sunny afternoon and pot of tea. A film adaptation came out last year too, which I also loved! 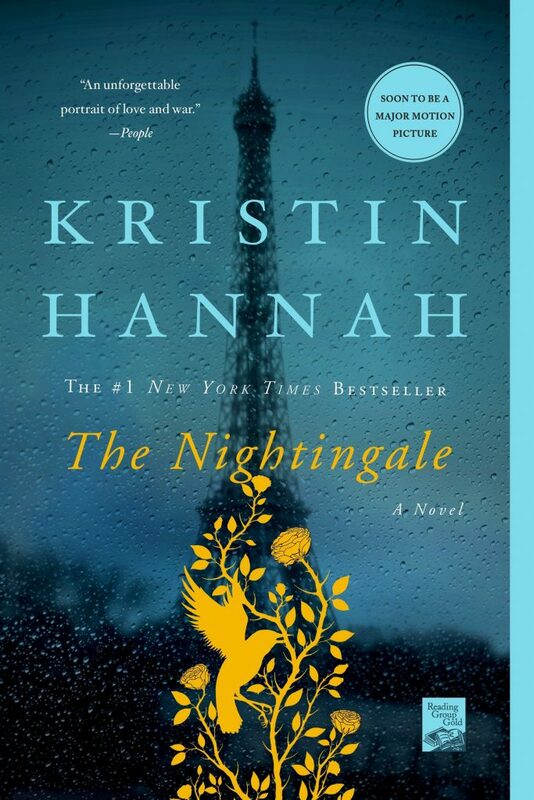 Continuing the historical novel theme, I loved this moving story of two sisters living in France during World War II. We get to see the difficulty and horror of war from very different perspectives: Isabelle, who fought in the Resistance; and Vianne, who raised a child at home while her husband had been conscripted. They were both such rich and vibrant characters who showed different kinds of strength. Be warned that you’ll need several boxes of tissues for this gripping and heartbreaking story. I loved this book so much that I lent it to my sister. When she’d finished reading it, she left it outside my room bearing a Post-It note that simply said ‘NO’. A fitting summary, I think.